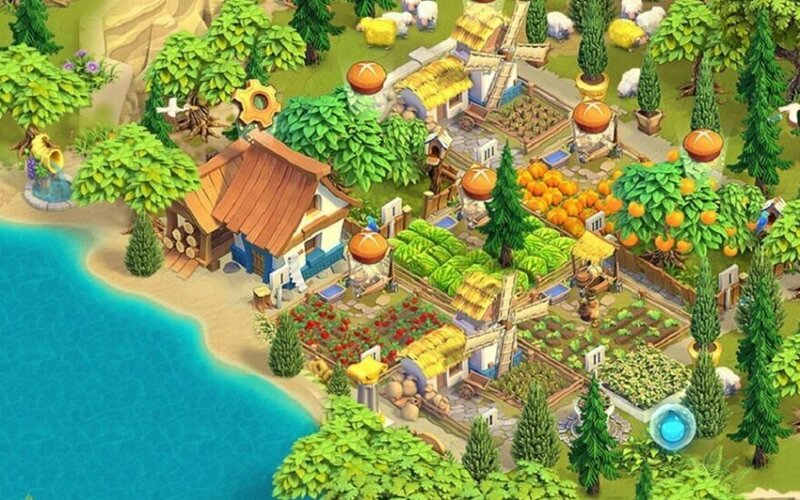 You can build a big mobile game company anywhere these days. The latest proof comes from Klapėda, Lithuania, where Realore Games is announcing the launch of its free-to-play mobile game Divine Academy. The title is a mobile strategy simulation game that is available on iOS devices now. It’s a game where a player goes to school to become Greek deity in training. The player learns to cast spells and make miracles happen. You have to defend your worshippers and enable their village to grow into a metropolis. Along the way, you get advice from Zeus, Athena, Hercules, and more. Each god, however, has his or her own personal agenda. The title combines strategy with city building god-simulation game play and resource management. The title was available for soft launch in July, and it has seen good results. Realore, founded in 2002, is one of the pioneering free-to-play game developers in the Baltic region. Co-founder Michael Zhinko was working at a big game studio when he had an idea to make a new kind of game. He left and created Tiny Cars, a shareware title that was released in 1995. Then he kept on making games and started the company with Matveeva. 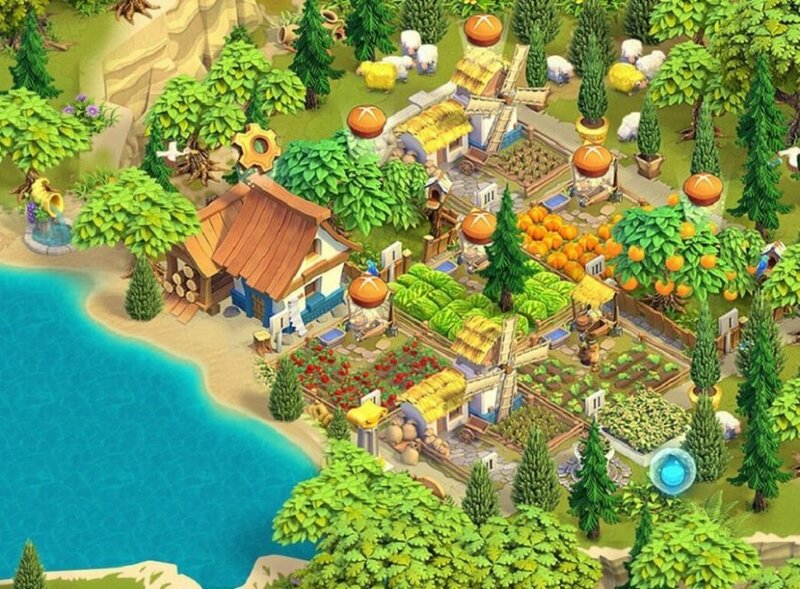 It has 13 years of experience in casual and mid-core free-to-play games on mobile and social platforms.The company has released more than 70 titles to date, including Northern Tale, Roads of Rome, Island Tribe, Jane’s Hotel, and Farm Up. It started out in PC games and expanded to mobile. Realore has three other titles coming this year. Matveeva credits self-reliance for the company’s success.